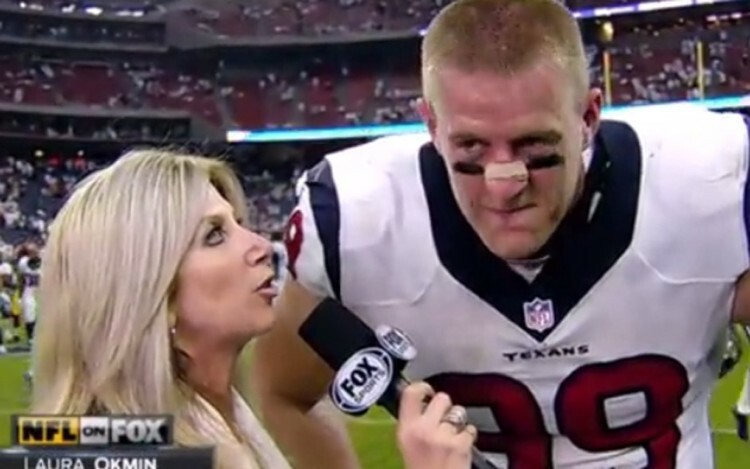 Nothing Is More Awesome Than A Humble NFL Star! 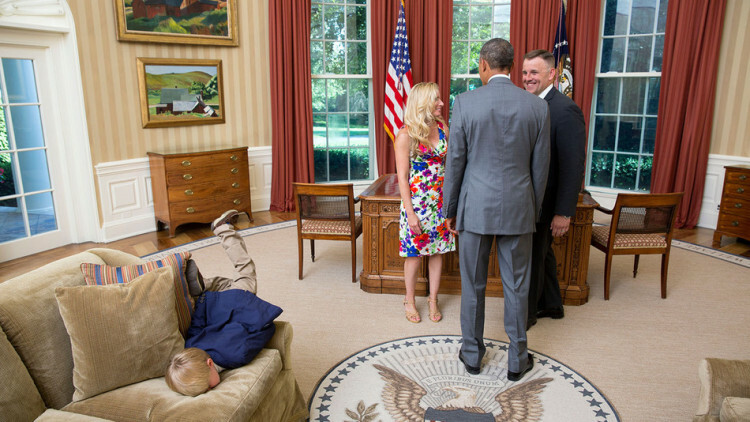 This Kid Shows That He Could Care Less About Meeting Obama In The Most Awesome Way Possible. 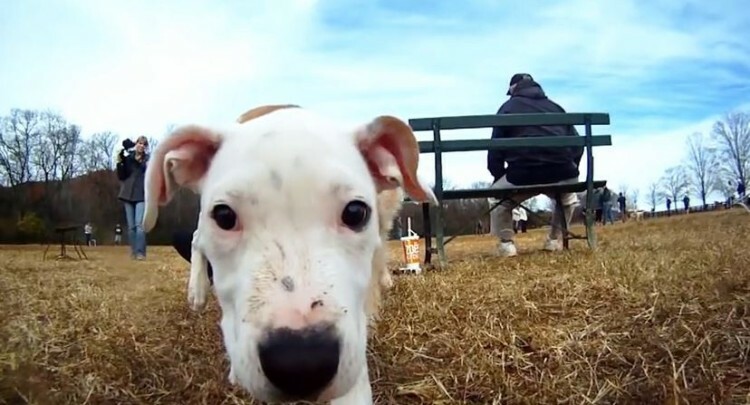 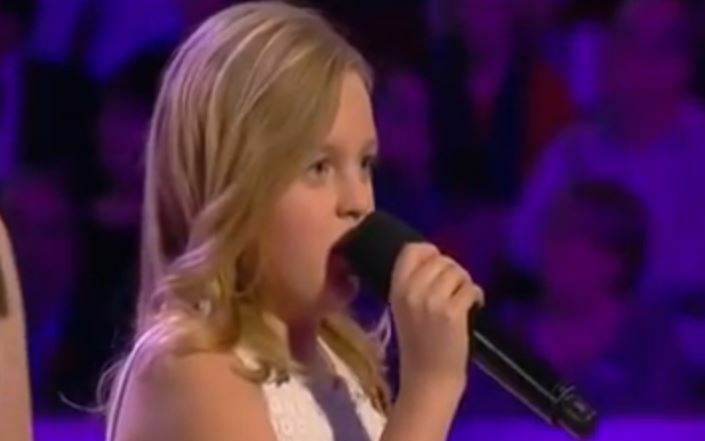 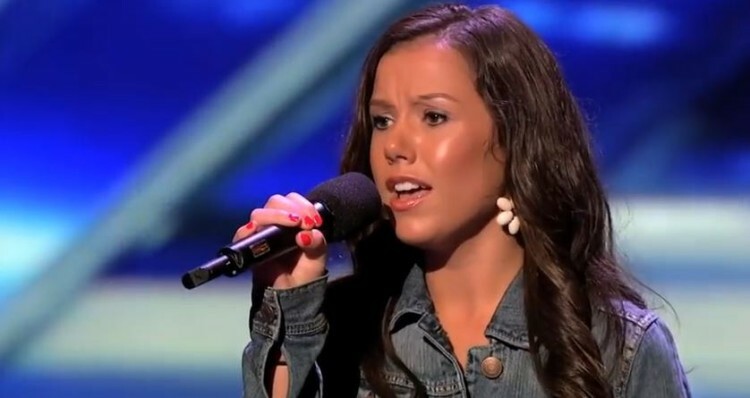 At First The Judges Are Confused By Her But Then When She Sings She Amazes Them!